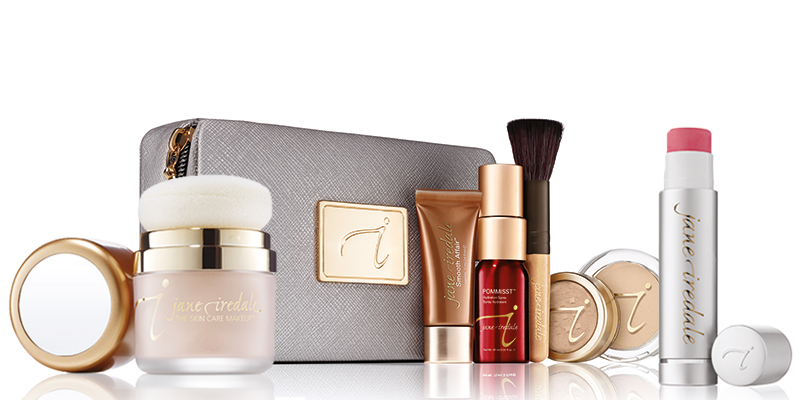 Ice Queen Essentials | iiaa Ltd | The UK and Ireland distributor of Environ Skincare, jane iredale makeup and Advanced Nutrition Programme. Pristine peaks, snow sprinkled trees, ultra-cool hotels and beautiful people. 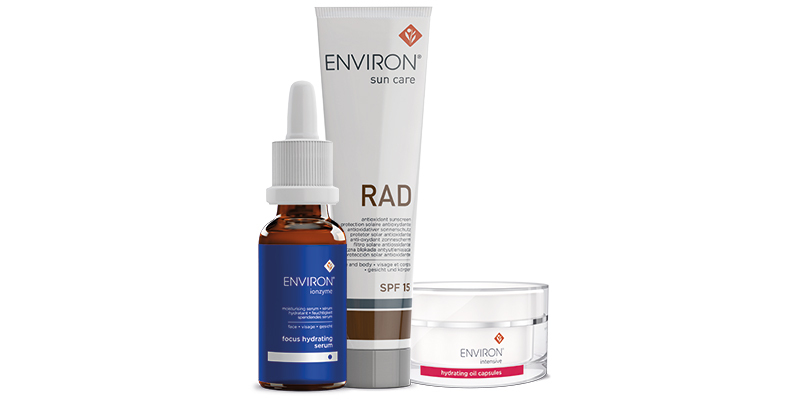 The new year rush to the slopes is upon us, but that cold, clear sunshine can wreak havoc on skin. Even if your clients aren’t venturing further than their nearest cosy pub, they’ll still need to give their skin some extra TLC. Whether they’re switching from icy slopes to a toasty chalet, or simply nipping out of their warm house into the biting cold, the change in temperature will cause dryness. 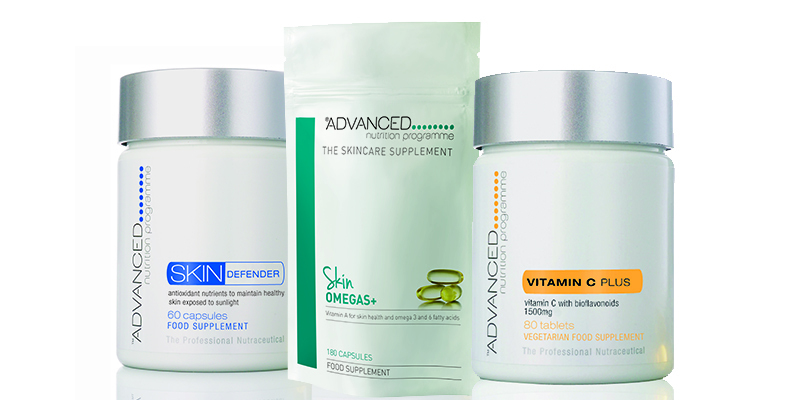 The skin’s natural moisturising factors drop in winter months and ceramide levels decrease. As if this wasn’t enough, your clients also need to be wary of the sun – it may not be warm, but those deceptive winter UVA rays can still cause photo-ageing. Here’s our Feed, Fortify, Finish™ approach to kicking off the new year with fabulous, winter-proof skin.